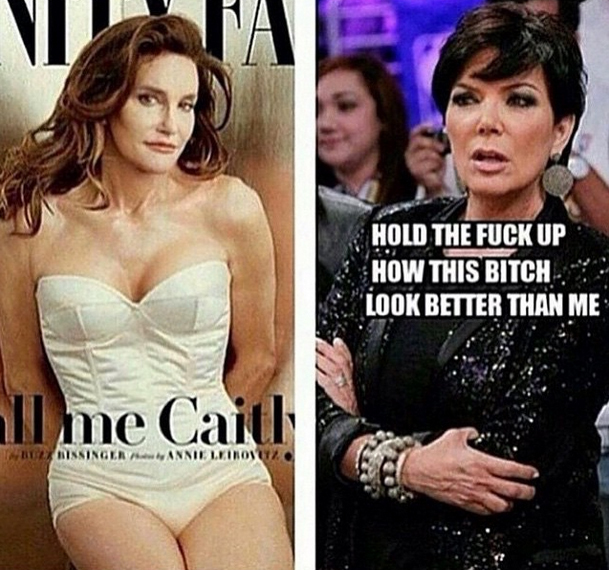 Bruce to Caitlyn Jenner. The day the Internet broke. We don't always post celebrity gossip, but on a day like today how can you not pay attention to the transition of Bruce Jenner to Caitlyn Jenner via his "Call me Caitlyn" cover release. Check out some photos below. The public has spoken and Caitlyn seems to be even more beautiful and well accepted than ever imagined. Should Caitlyn choose to dabble in the fashion industry, she is already expected to revolutionize with new looks. From Bruce to Diva. All images copyright® their respective media owners. Leave a comment below with your thoughts on the death of Bruce and the birth of Caitlyn? Caitlyn Jenner breaks President Obama's Record, Fastest to One Million Followers.